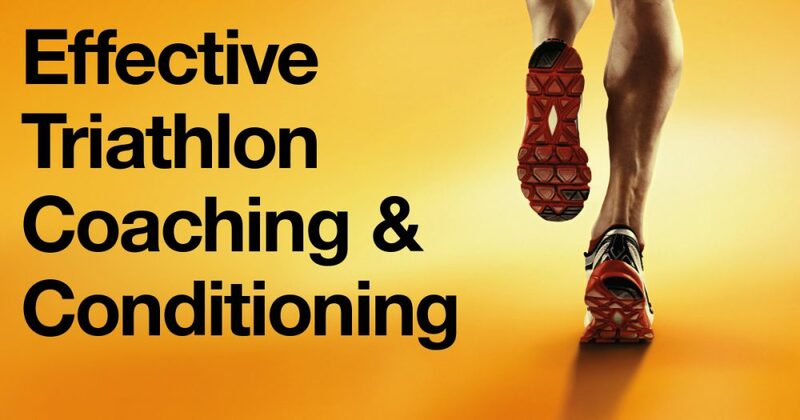 We welcome back the services of TCR Triathlon Coaching as our 2019 coaching partner. With years of experience in the swim, bike and run world, they will assist you towards your racing goals. Glenn, Rob & Gracie offer individual, specific programs and one-on-one sessions from Yeppoon, Rockhampton and now the Sunshine Coast. TCR caters for beginner, junior & senior athletes, all the way through to Kona and Australian representatives.